Insurance group: 8 - 14 How much is it to insure? 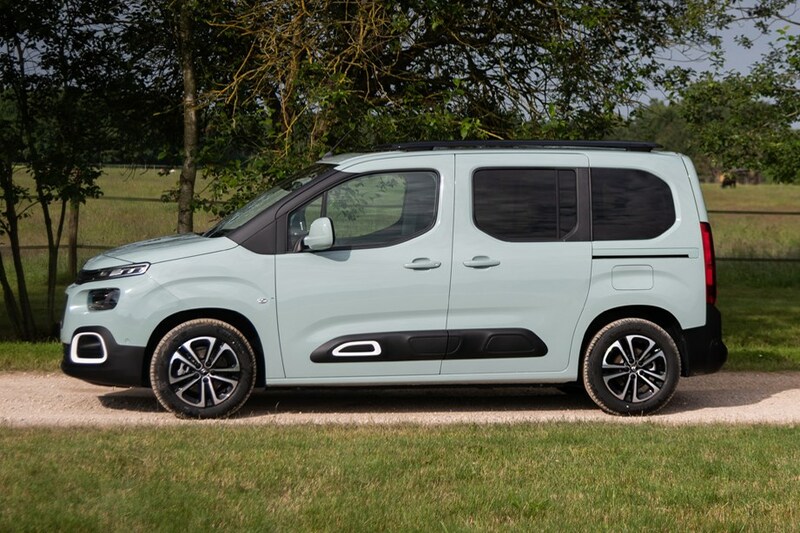 Although the Multispace name has been dropped for the third-generation Citroen Berlingo, loyal fans of the spacious MPV will doubtless be thrilled to learn that this time around it’s even roomier, more flexible, comfier and packed with an array of technology that’s rare in this segment. 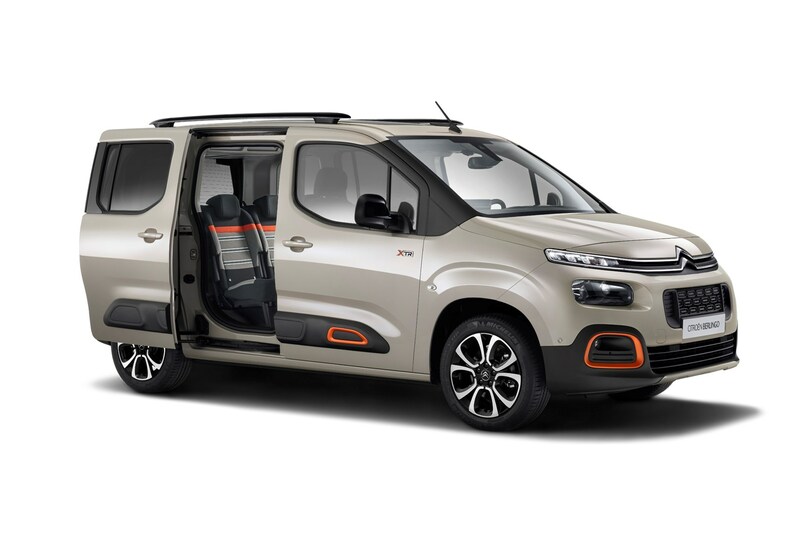 That’s all well and good, but is it an appealing enough vehicle to tempt buyers looking for a practical family car into something that is, to all intents and purposes, a van with windows? Yes, is the simple answer. 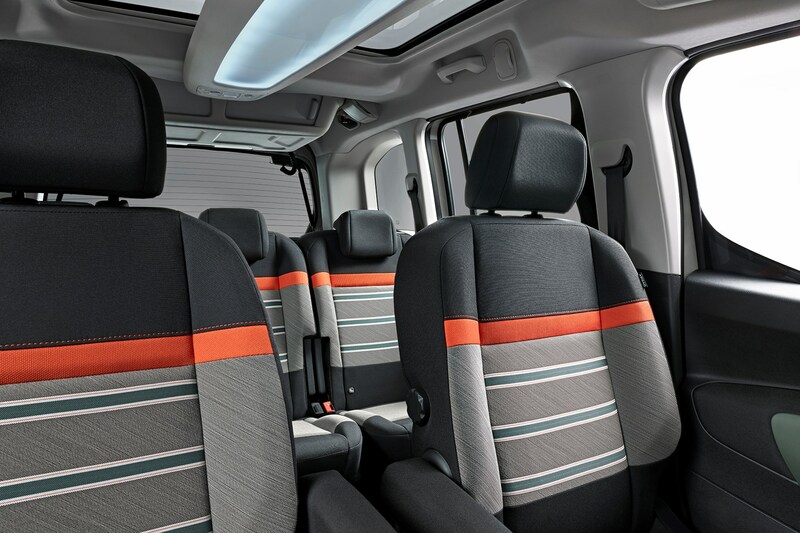 Naturally, there’ll be a significant proportion of consumers who will continue to find its commercial vehicle heritage deeply off-putting, but many should be won over by its many charms. 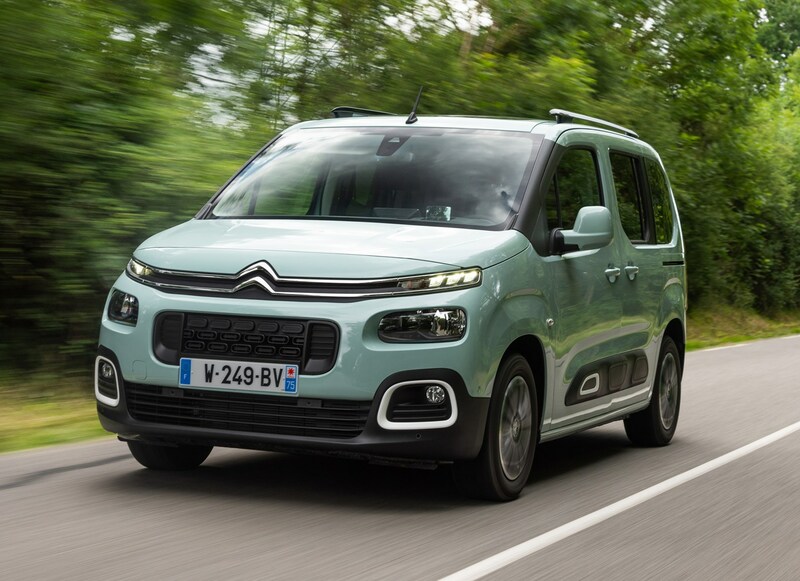 Which cars rival the 2018 Citroen Berlingo MPV? 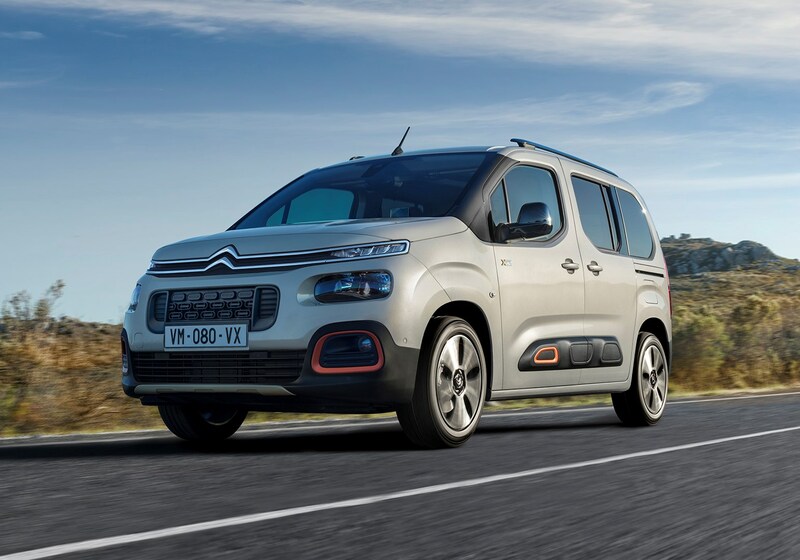 Having sold 1.7 million passenger-carrying Berlingos globally over the past two decades, the Citroen’s always been one of the more popular cars of this type, but competition is a little thin on the ground. 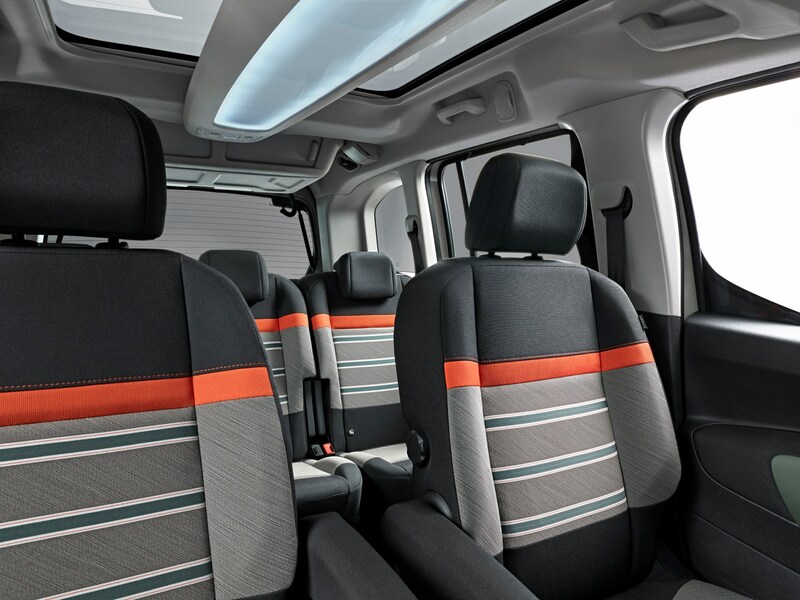 It goes toe-to-toe with the ageing Fiat Doblo, the good-to-drive Ford Tourneo Connect, and has to contend with the badge appeal of the slightly more upmarket Volkswagen Caddy Life. 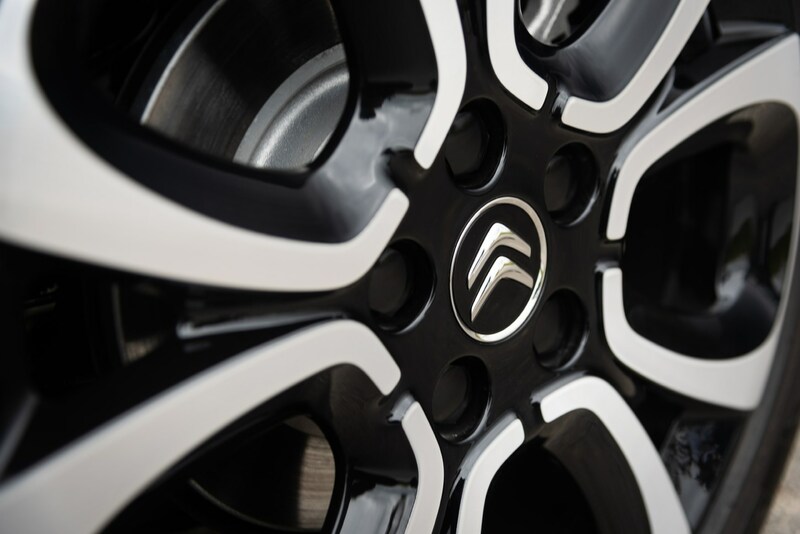 Arguably its main rivals are the two similar products offered by Citroen’s parent company, PSA. 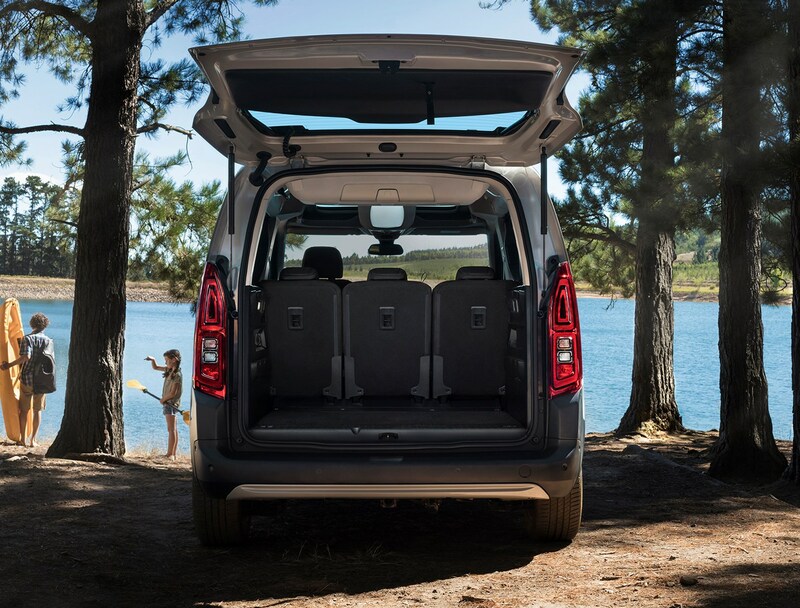 First is the Peugeot Rifter, the replacement for the Partner Tepee, which has an SUV-like appearance to it, while the newcomer is the more mainstream style of the Vauxhall Combo Life. 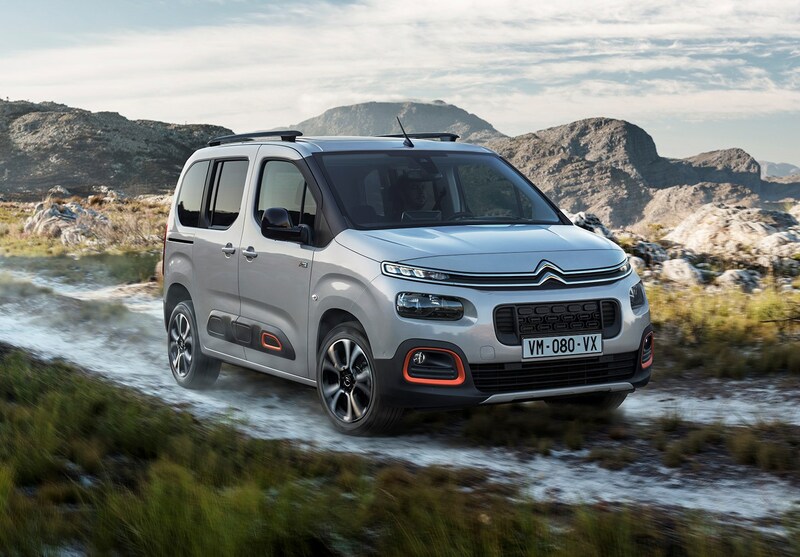 Mechanical components, large amounts of bodywork and much of the interior fixtures and fittings are shared between the three, with only the front grille, headlights and bumper assembly really setting them apart styling-wise. 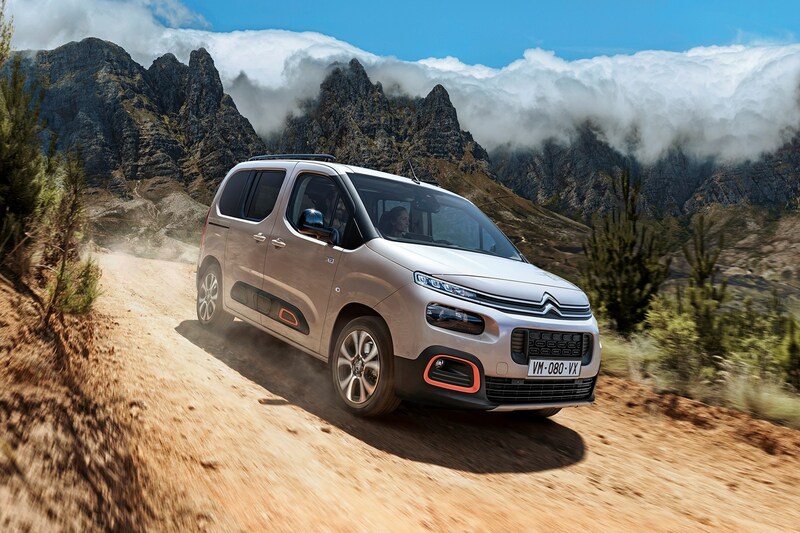 Using the front-end underpinnings of PSA’s EMP2 platform – as used by the Citroen C4 SpaceTourer, DS 7 Crossback and Peugeot 3008 to name but a few – the Mk3 Berlingo was launched with a choice of familiar petrol and diesel engines. 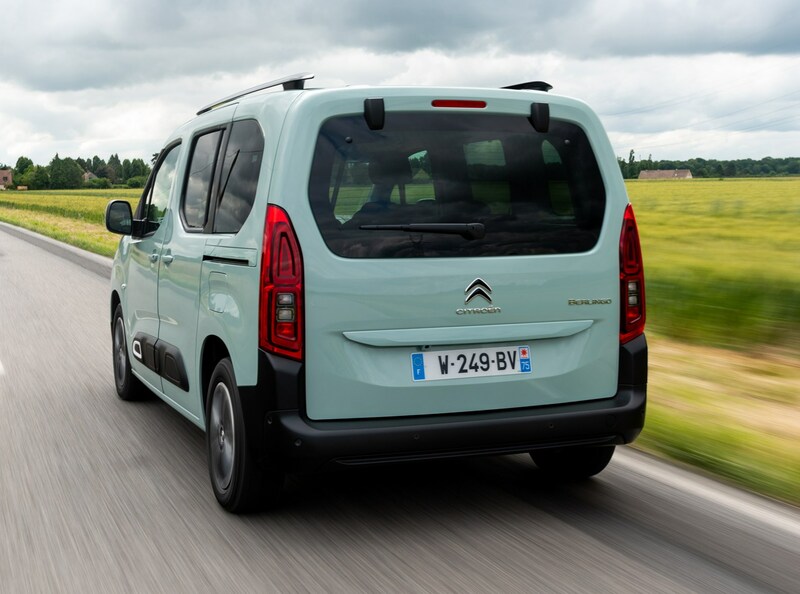 Petrol fans are served by a three-cylinder 1.2-litre PureTech in 110 and 130 guises, while those needing the extra pulling power of a diesel can choose the four-cylinder 1.5-litre BlueHDi in 75, 100 and 130 forms. 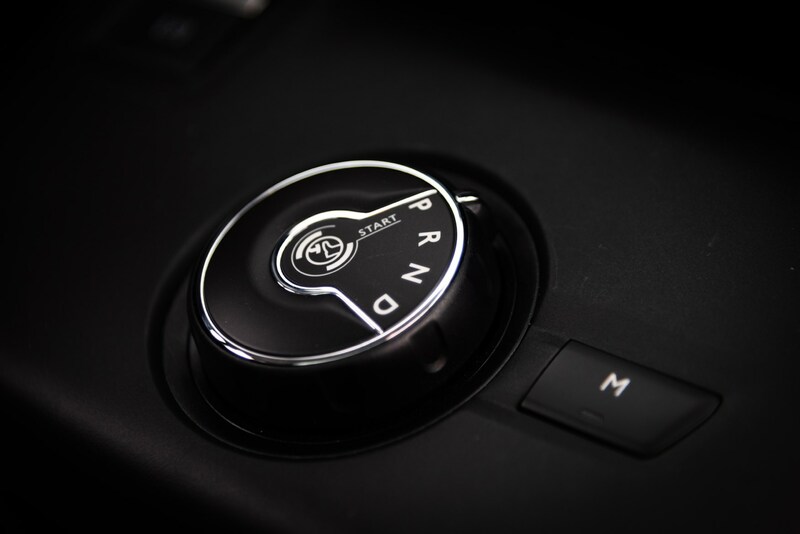 Depending upon the engine, you’ve got the possibility of a five- or six-speed manual, or a relaxed eight-speed automatic, with a novel rotary selector in place of a conventional gearlever. 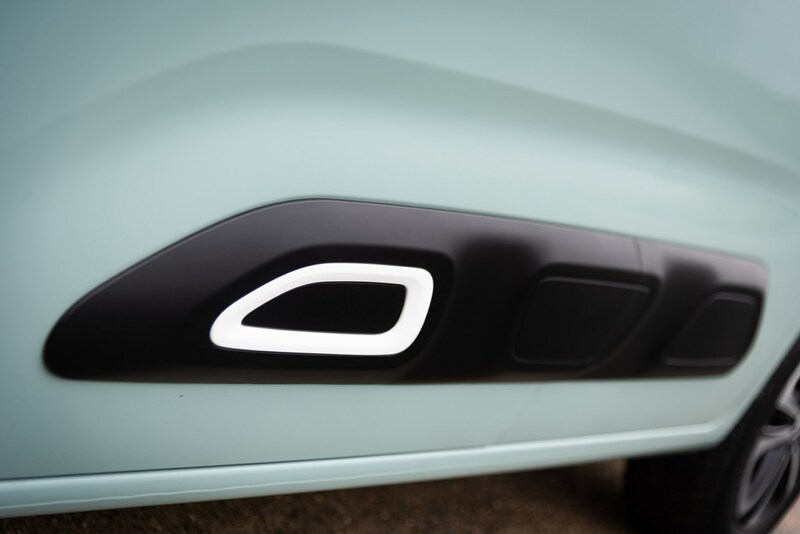 None are particularly quick, but performance has proved adequate on the versions we’ve tested, although that hasn’t included the lowest-powered diesel. 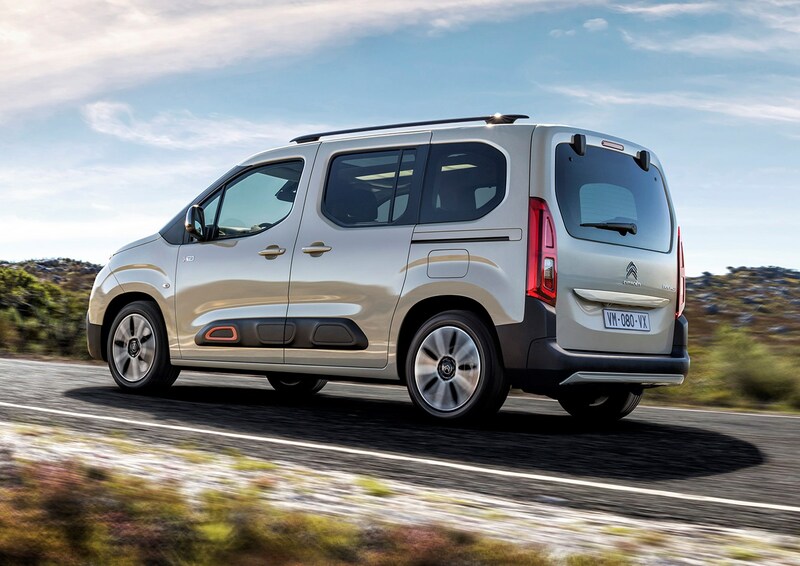 We suspect that one’s best avoided unless you prize the best on-paper fuel efficiency over other considerations. 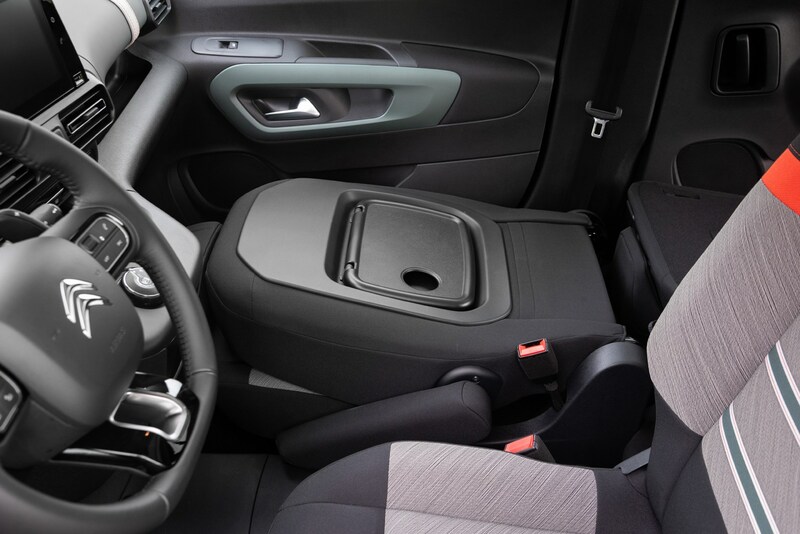 Although all can be ordered from July 2018, although deliveries of some versions won’t begin until spring 2019. 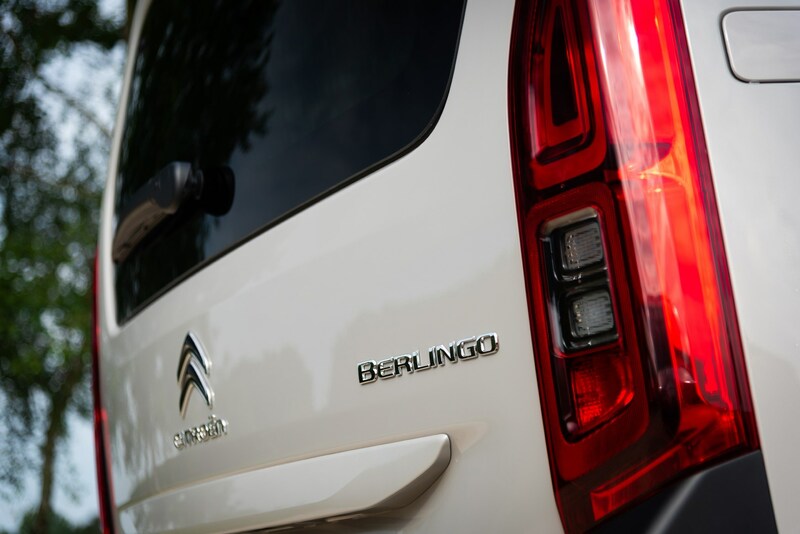 Will there be an electric Citroen Berlingo MPV? 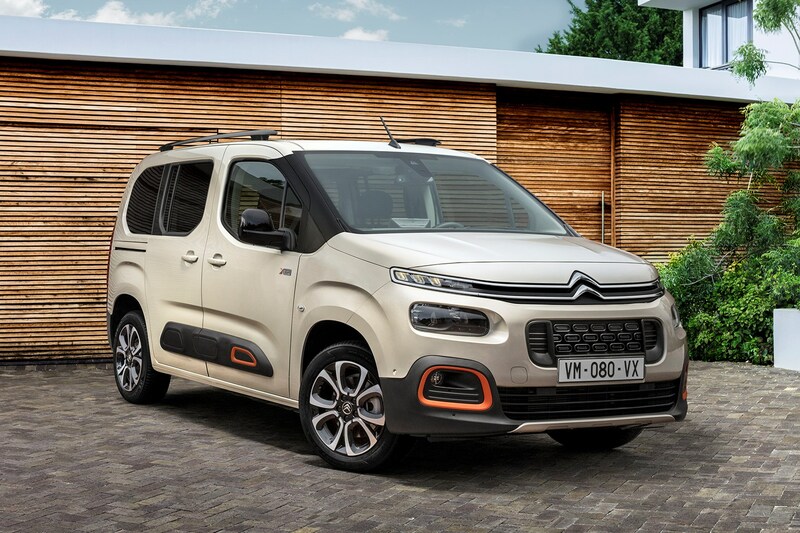 Citroen has confirmed that by 2023, 80% of its range will be available with some sort of electrical power, and we believe the Berlingo will be one such model. 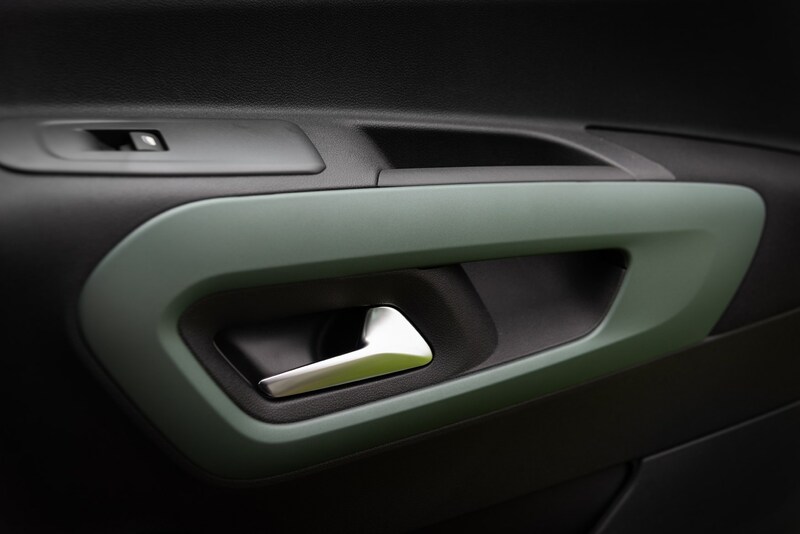 In fact, we expect two types to be available. 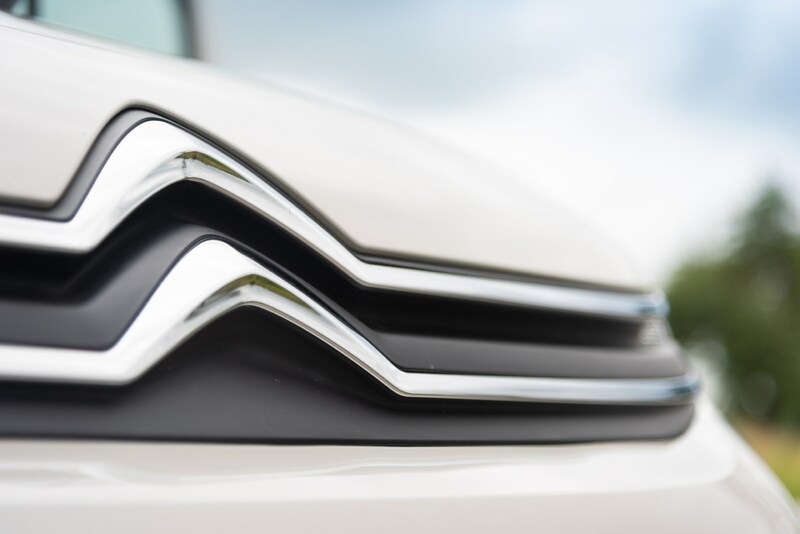 A plug-in hybrid (PHEV) is most likely to arrive first in 2020 combining a petrol engine with an electric motor giving a zero-emission range of around 31 miles. 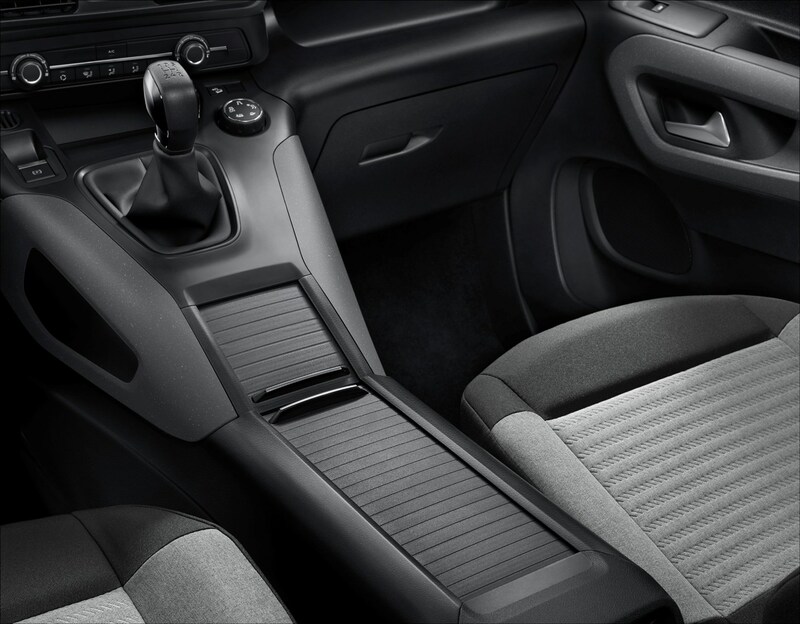 That is set to be followed by a fully electric version within 18 months, with a real-world range in excess of 150 miles. 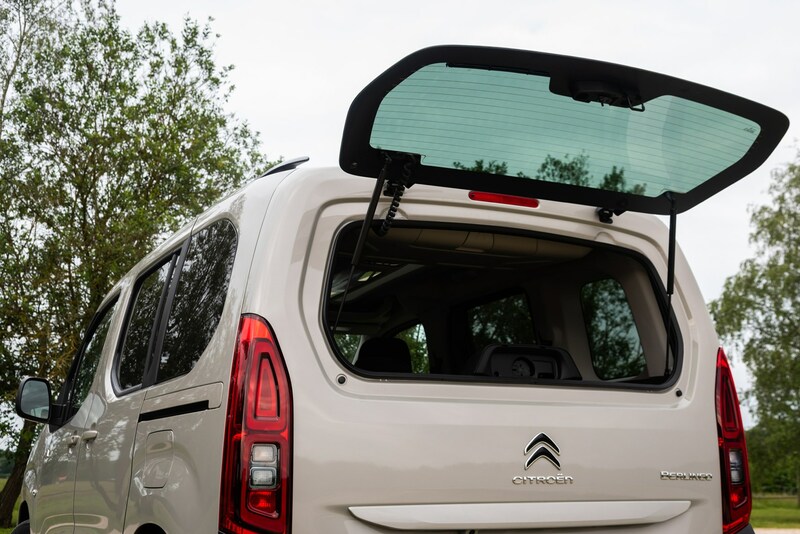 How practical is the 2018 Citroen Berlingo MPV? 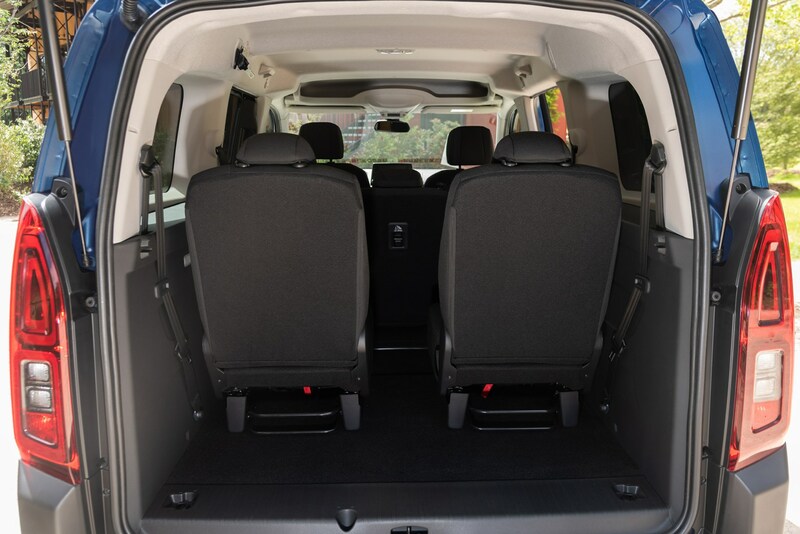 This time around it goes beyond a simple choice of five- and seven-seater versions, all with individually folding chairs, because the Berlingo comes in two lengths. 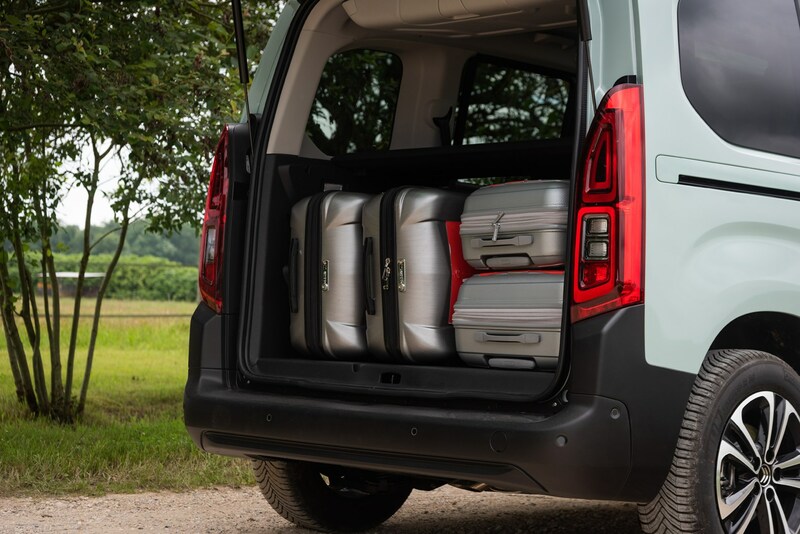 The standard one – or M for medium – is expected to be the better seller, and is just 2cm longer than the previous-generation model, but new is the Berlingo XL, with an additional 35cm of bodywork behind the rear wheels, giving an even larger boot. 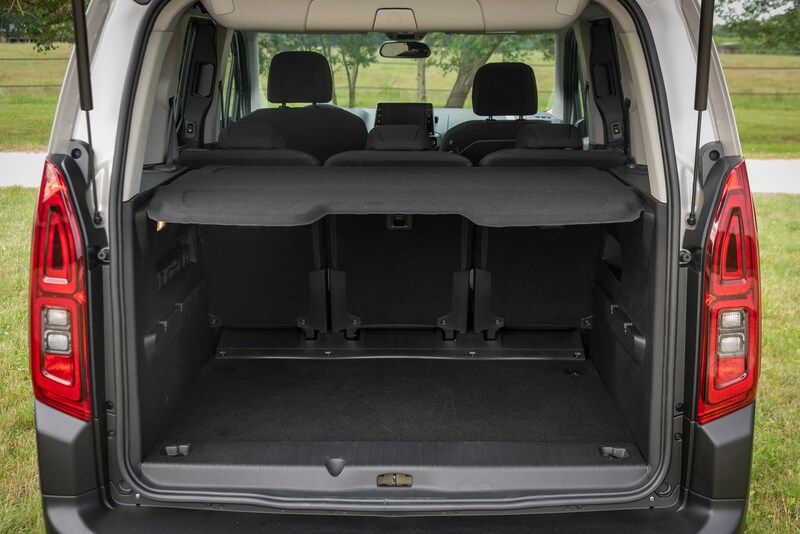 While the front end of the Berlingo’s underpinnings are based on the EMP2 platform, the rear is an evolution of the Mk2 Berlingo’s arrangement, which goes some way to explain why the rear portion’s styling is similar – but not identical – to before. 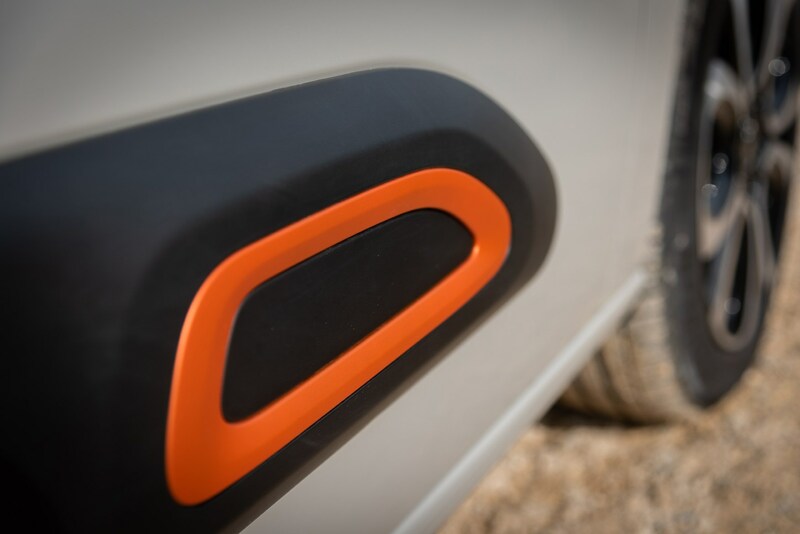 What it also means are that the wide tailgate with separate pop-out rear screen remain, as do the sliding side doors, which this time around incorporate wind-down windows. 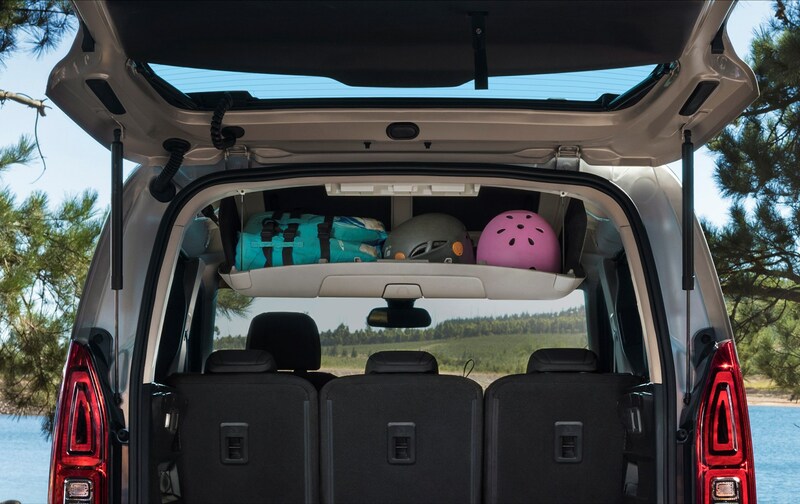 Plus there are 28 interior cubbies providing a further 186 litres of storage capacity. 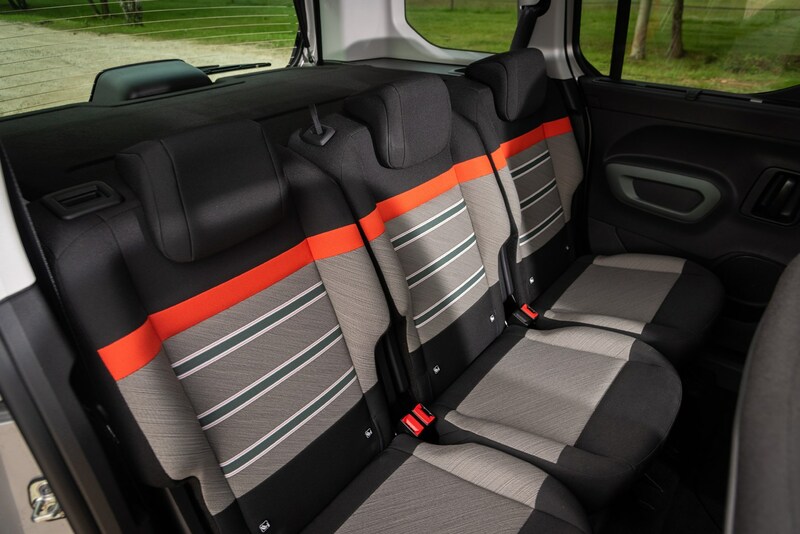 Which trim levels is the 2018 Citroen Berlingo MPV available in? 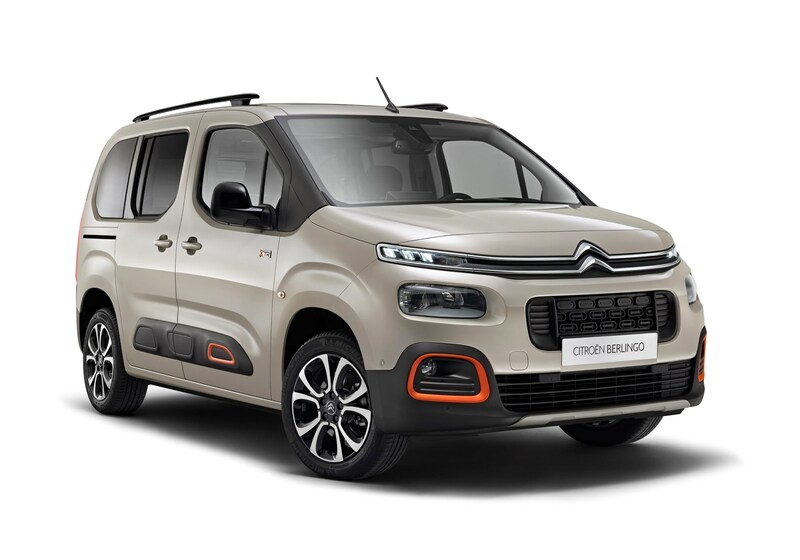 Citroen has opted not to bring a basic Touch specification Berlingo to the UK, so the range essentially starts at the mid-range Feel with the plusher Flair topping the line-up. 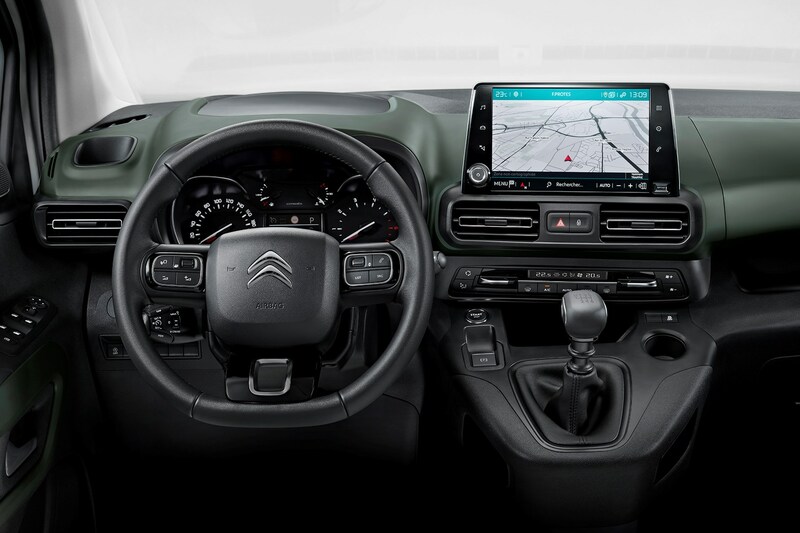 At the time of writing detailed specifications have yet to be confirmed, but it’s likely that features such as the 8.0-inch multimedia screen, an electronic parking brake and 16-inch alloy wheels will only be standard on the Flair. 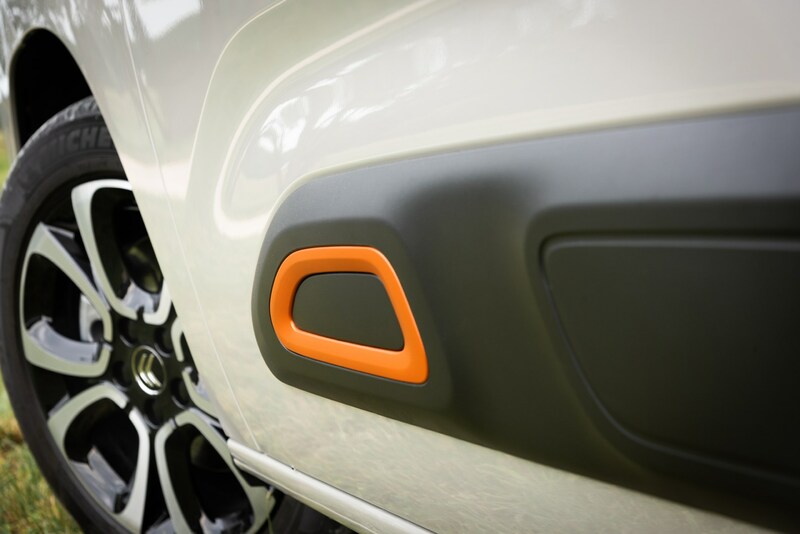 Additionally, there’s an XTR Pack – XTR has previously been a trim level in its own right – offering jacked-up SUV looks, 17-inch alloy wheels and an array of orange accents among other detail changes. 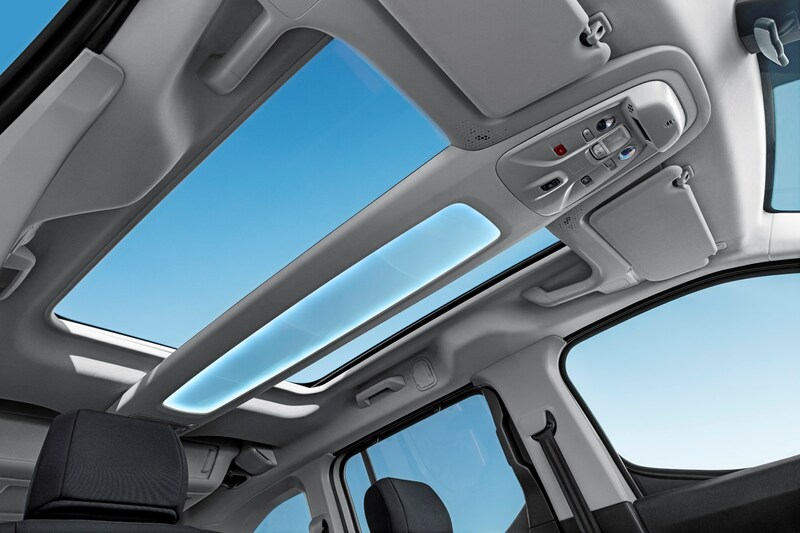 An option Citroen expects many to go for is the glass roof and Modutop storage box that runs centrally along its length. It’s translucent and LED backlit so all sorts of odds and ends can be accessed easily, but without being too obvious to prying eyes. 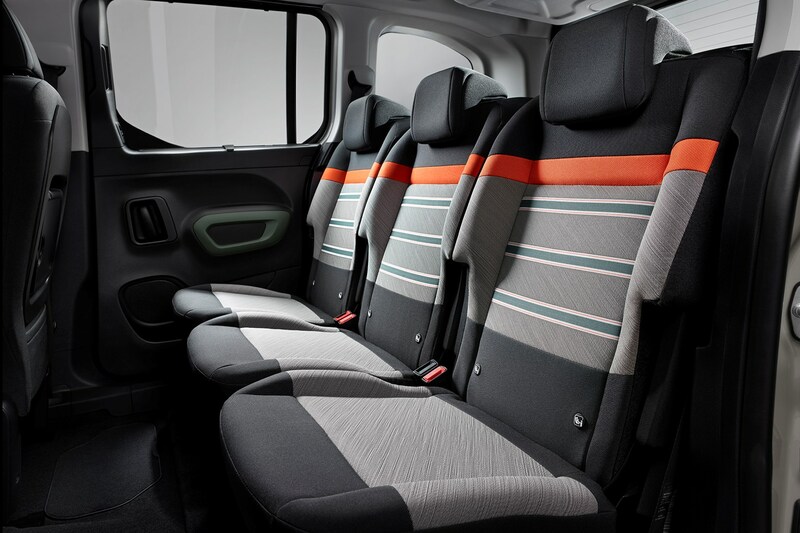 Note that this is only available on five-seat Berlingos. 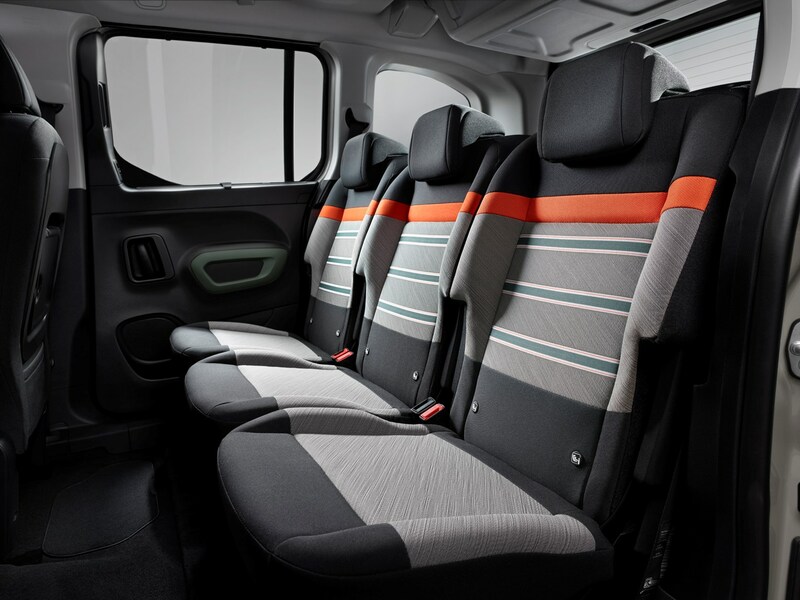 As with its sister cars, the Berlingo received a four-star crash-test rating from Euro NCAP in 2018. 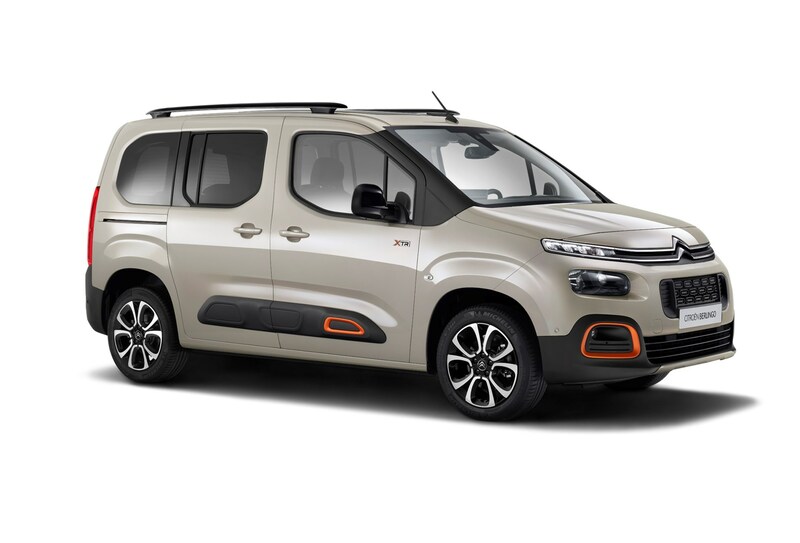 Undoubtedly, the third-generation Citroen Berlingo won’t be to everyone’s taste: all manner of split-level lights at the front and AirBumps along the side are not distraction enough from those perpendicular van-like lines. 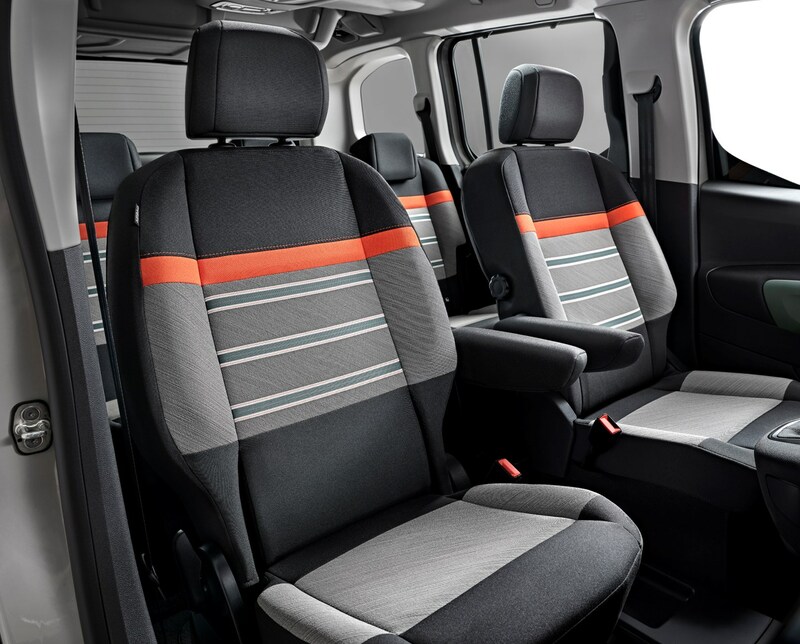 But, as a pragmatic choice, the Berlingo bristles with appeal for those who value spaciousness, comfort, practicality and low running costs. 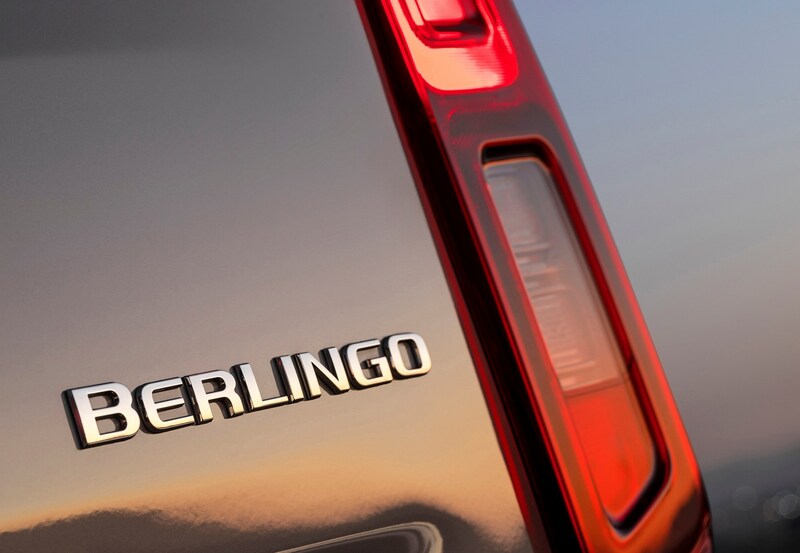 That this time around it also features a wide range of safety and multimedia technology will be the icing on the cake for long-time Berlingo fans. 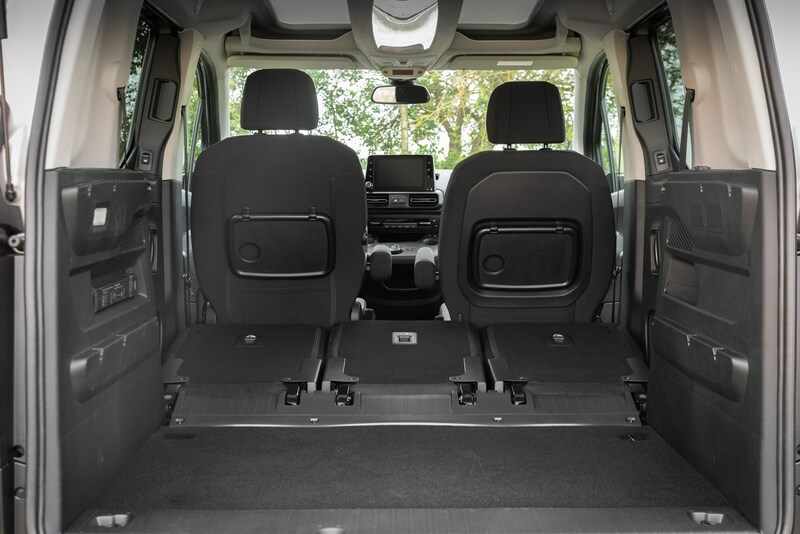 What are PSA's van-based MPVs?